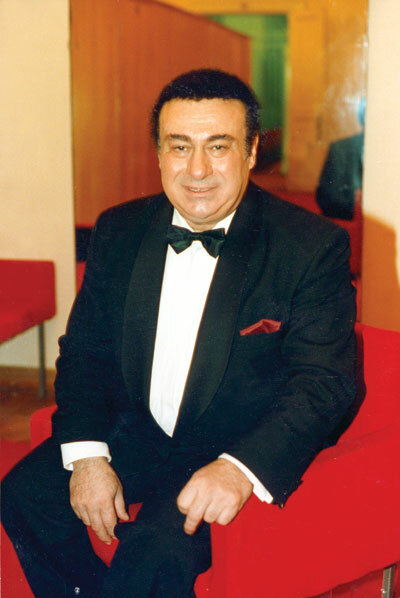 Zurab Sotkilava Tenor. People’s Artist Zurab Sotkilava was born on March 12, 1937, in Sukhumi, Georgia. He began his vocal career after a technical education. In 1965 he graduated from the Tbilisi Conservatoire (class prof. David Anguladze) and a few years later he finished his post-graduate course. From 1965 to 1974 he was a soloist of the Georgian Opera and Ballet Theatre.From 1966 to 1968 he was probationer at La Scala (class maestro Barra), Milan. Since 1974 he has been a soloist of the Moscow Bolshoi Theatre. He's the People’s Artist of Georgia and USSR (1979). Zurab Sotkilava is considered one of the best performers of the part of Turiddu in Mascagni's Cavalleria Rusticana. He is also much in demand as a concert artist in Georgia, Russia and abroad. 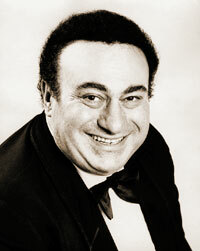 In addition, he gives numerous concerts as a recitalist, his repertoire including romances by both Georgian and foreign composers as well as Russian, Neapolitan, Georgian and Mengrelian folk songs. Professor at the Moscow State Conservatoire, Zurab Sotkilava is a winner of the State Prize of Georgia.